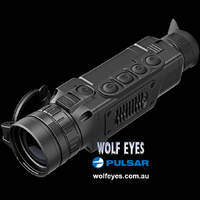 We think the Pulsar Recon X850 scope is a great performer offering 75 to 200 metre performance by itself using it's inbuilt illuminator (with the Pulsar Recon X870 offering slightly less performance due to it's more stealth illuminator) but with the addition of the Wolf Eyes X-Beam IR 850nm offers 300+ metre performance. The modest increase in price offers a huge increase in performance so we are a big believer in using both units together. 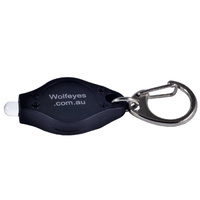 For this reason we have the package prices, to encourage the two to be used together. 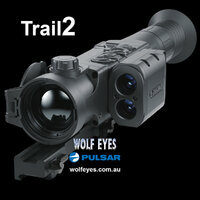 The Pulsar Recon X850 and X870 are our top of the line spotting and recon scopes. 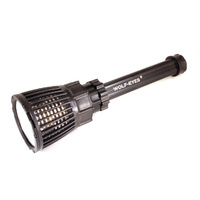 The Pulsar Recon X850 has an illuminator in the 780nm wavelength (visible) and the Pulsar Recon X870 is identical except it works in the 915nm wavelength (almost invisible to the naked eye). 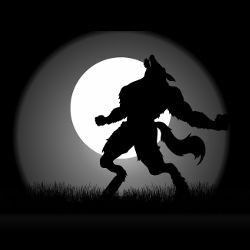 If your team needs night time surveillance equipment, with the ability to record, the Recon X870 and X850 may be the tool for the job. 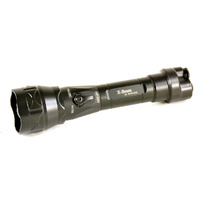 These are our top of the line digital night vision scopes. These night vision monoculars are also great for those doing reasearch, either for academic reasons, herd management, animal welfare, etc. The ability to record is a huge advantage in counting numbers or gaining evidence. The Recon X850 and X870 Night Vision scopes are outfitted with built-in IR Laser Illuminators (780 nm and 915 nm respectively). 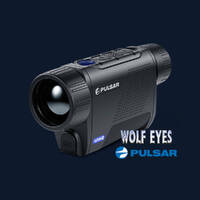 The 780nm IR provides effective observation of remote objects, the 915nm model operates in the invisible range. 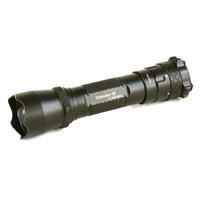 Both illuminators comply with Class 1 laser safety featuring three-step power adjustment. Divergence angle of the light beam was designed wide enough to illuminate the entire field of view of the riflescope. Ability to operate in normal mode at sub-zero temperature is due to the use of a frost-resistant OLED display featuring fast response and provides crisp image when observing dynamic object. Operation time can be significantly prolonged by using high-capacity external power supply units attached to the Recon X via an External Power jack. During extended use in freezing weather, the external power supply units can be stored under the operators’ clothes via an included extension lead.